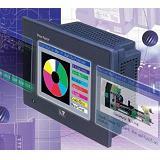 The NX1P small, powerful machine automation controller programs with an integrated development environment (Program your PLC, Motion, Safety, Vision, Remote I/O all from the same environment) that reduces development time and is part of the Sysmac Platform which is scalable from 24 I/O and up to 256 axis of motion with cycle times as low as 125 micro seconds. 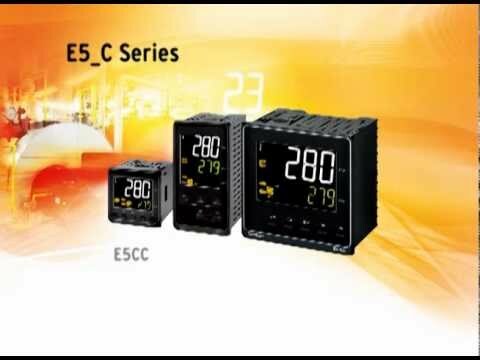 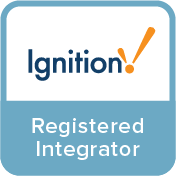 Every controller has built-in EtherNet/IP for maximum flexibility and EtherCAT for ultra-fast deterministic control. 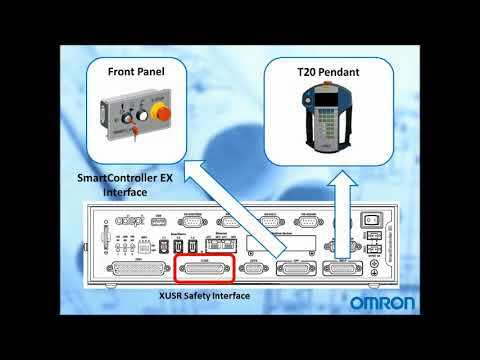 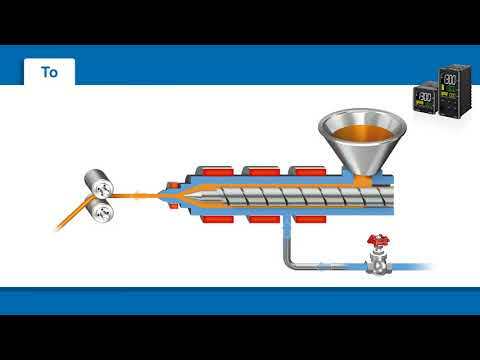 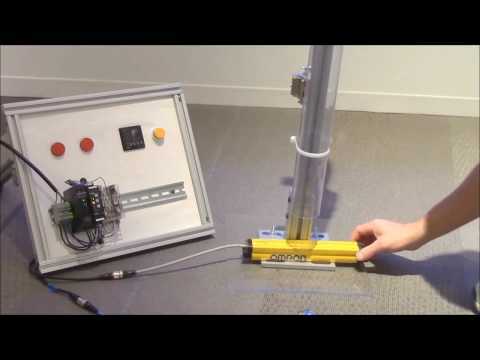 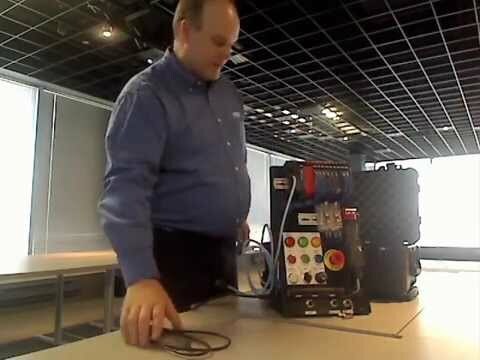 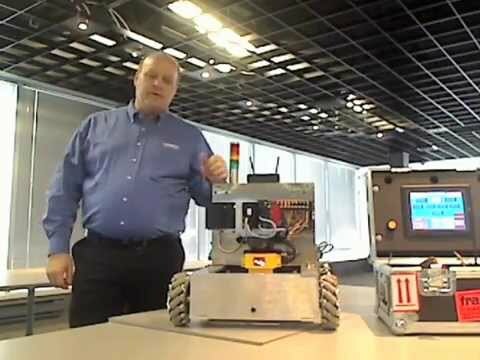 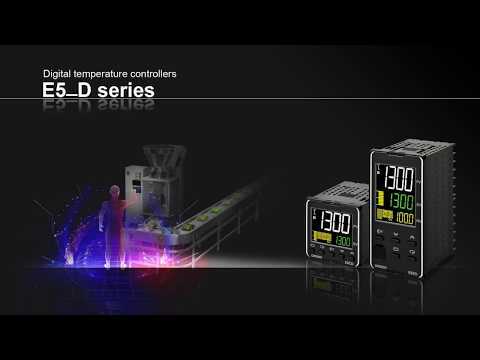 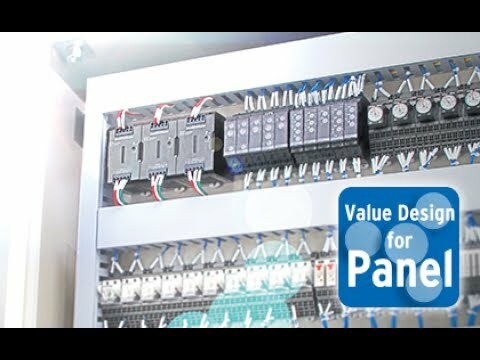 Omron Quick Tip Videos - Human Machine Interface, Operator Interface, HMI, NB Series. 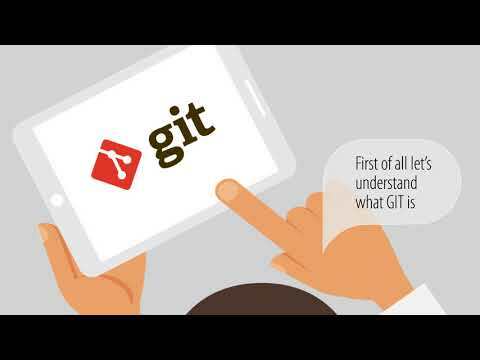 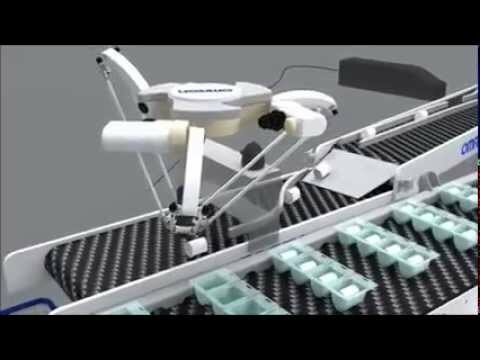 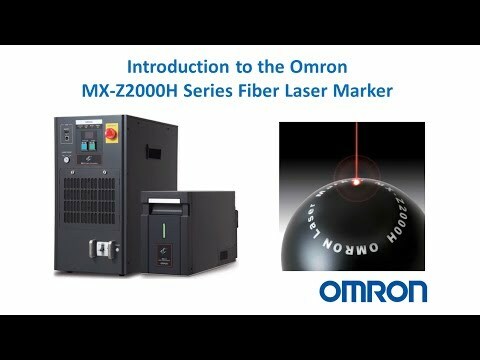 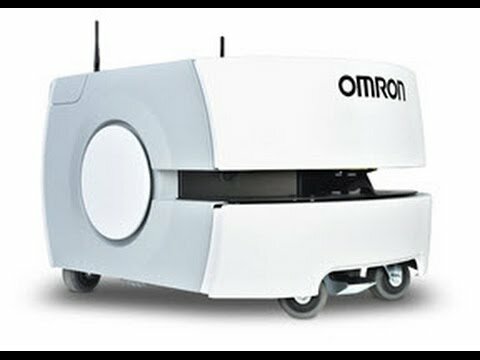 Omron Quick Tip Videos are intended to improve user efficiency in some of our latest software, and answer some of our most Frequently Asked Questions. 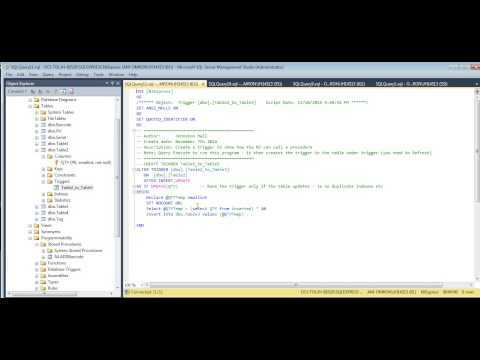 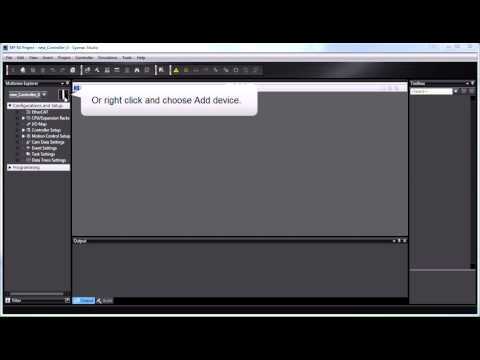 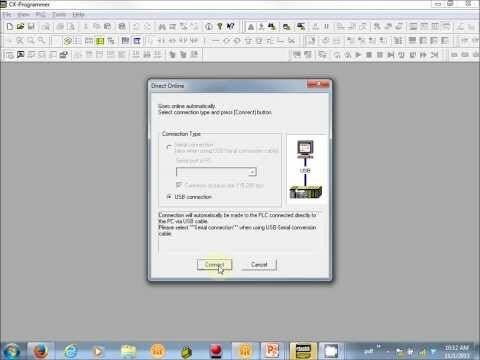 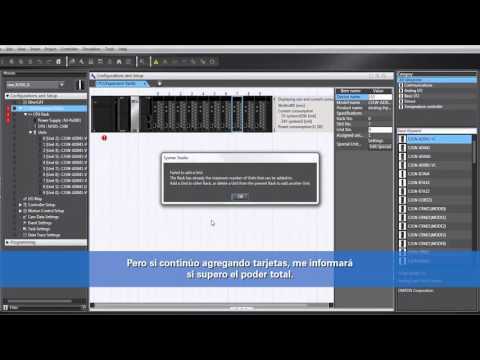 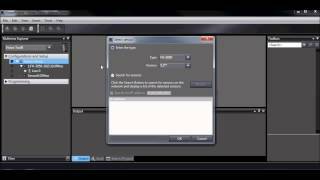 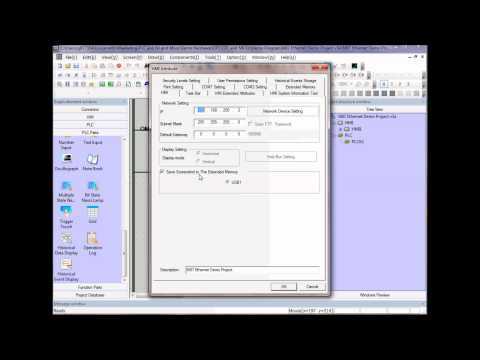 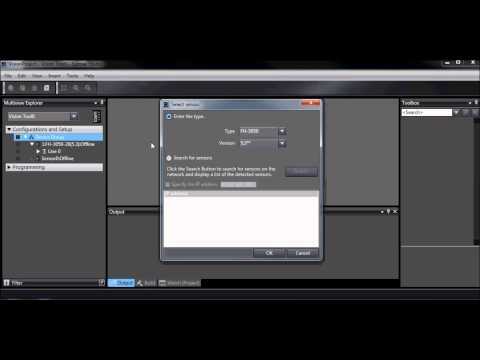 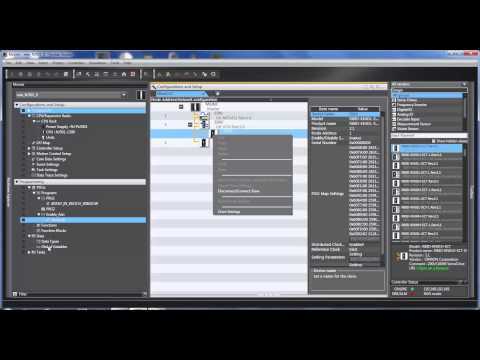 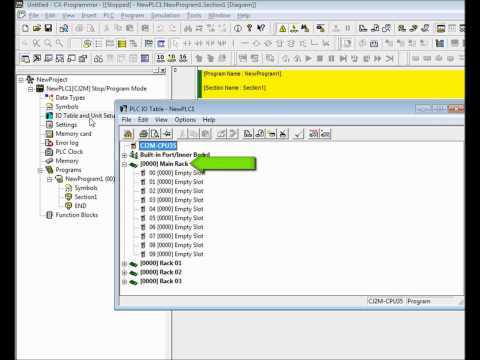 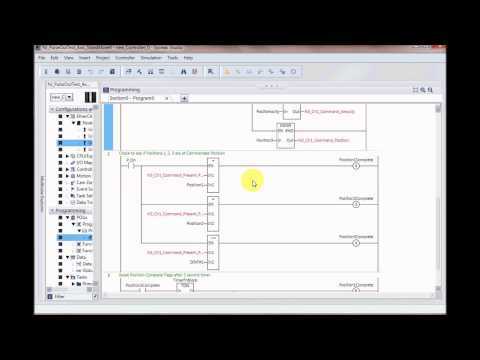 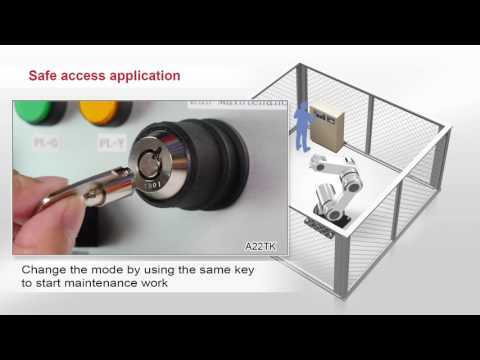 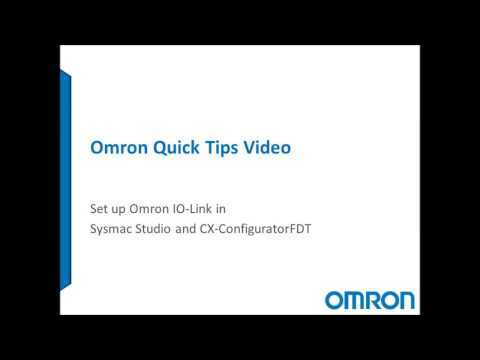 Omron Quick Tip Videos - Sysmac NJ and Sysmac Studio. 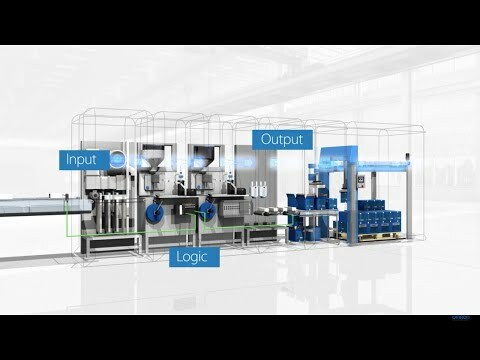 Omron Quick Tip Videos are intended to improve user efficiency in some of our latest software, and answer some of our most Frequently Asked Questions.